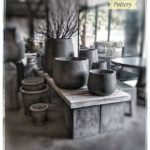 Cement plant pots (concrete planters), you think that concrete is rough, dull, sad? Forget that! 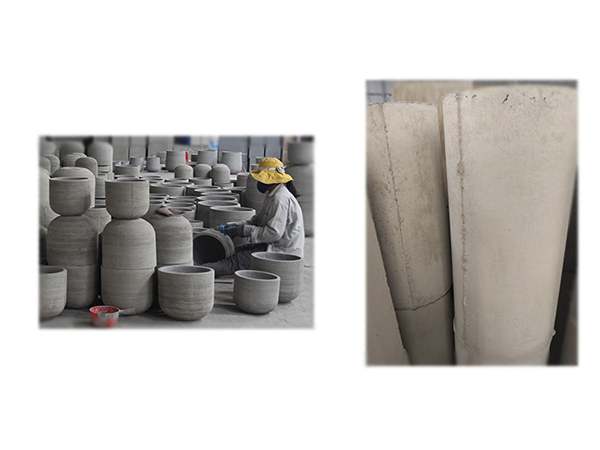 Thanks to our company perseverance, we have composed a secret recipe of concrete that makes it smooth, soft, neat and luminous. 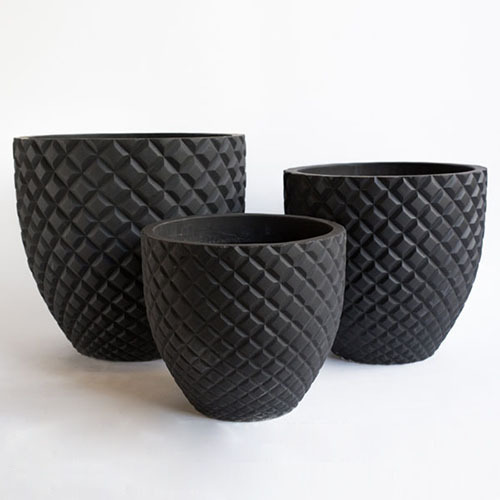 Rosie’s Collection of Cement Plant Pots are sourced from ethically sourced materials and practices. 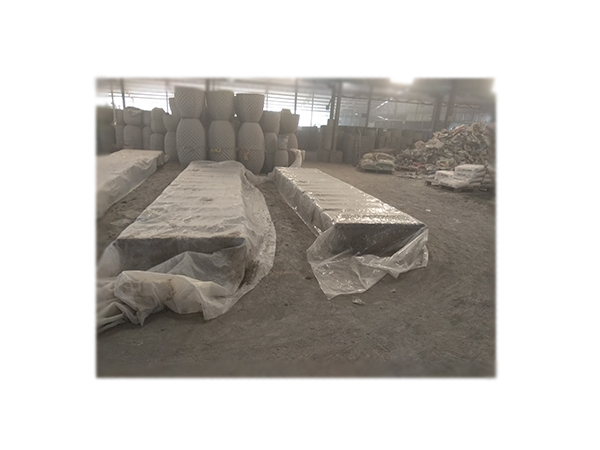 They are made from a composite blend of materials, especially glass fibers and cement. 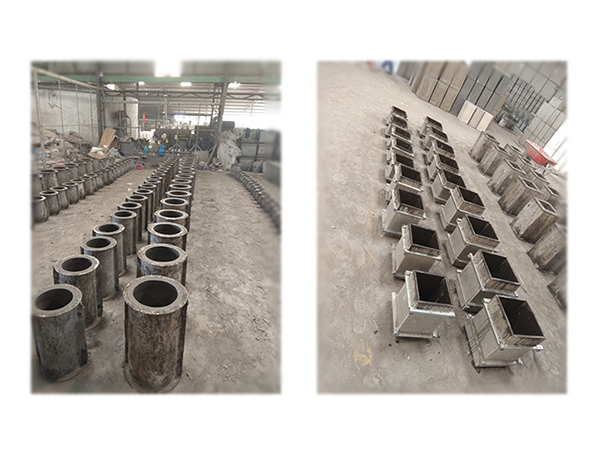 More importantly, these materials will be reinforced by a frame of fiber sheet, so the pots are lightweight, extremely tough and weather resistant also. 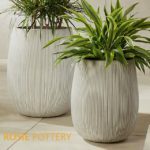 Upgrade the living space with modern Hand-painting Cement Plant Pots that cleverly harmonizes natural and industrial elements. Beautifully handmade using natural materials combined with colorful patterns, these stunning pieces are the perfect way to introduce texture into any room's scheme. 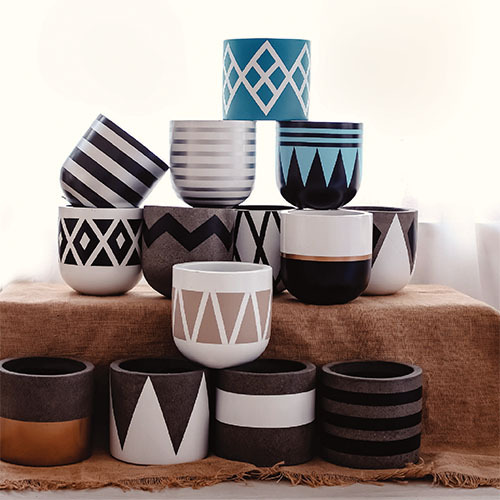 These are versatile Hand-painting Cement Plant Pots that exceed interior design trends and latest fads. 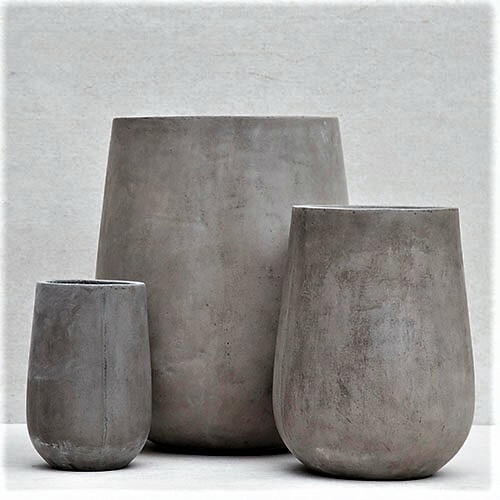 With a contemporary matte finish, these darling Painting Cement Plant Pots are standout completely. One important thing is that simplistic design lets plants be the center of attention while seamlessly incorporating into any decor. A small hole in the bottom of the planter allows water to naturally drain through the soil and help promote plant life. They are available in many shapes, sizes and colors as well. 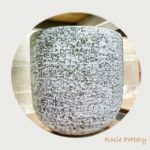 With a deep appreciation of nature and the beauty it provides, Natural Cement Plant Pots are introduced with full of our pride. 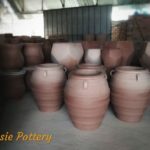 Care and thoughtfulness about craftsmanship and sustainability goes into every pot from the mini to big sizes. 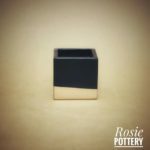 All products are designed to enhance the beauty of nature, using only sustainable materials. 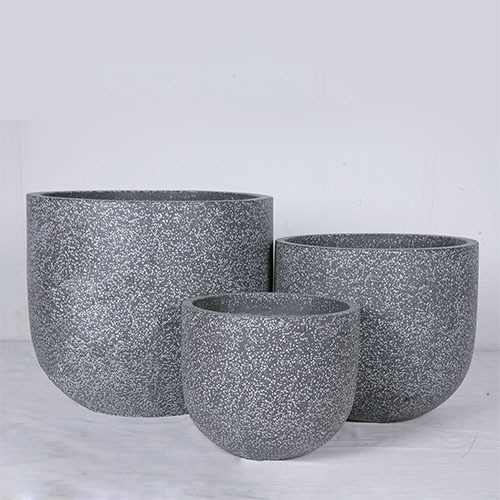 Terrazzo Cement Plant Pots are created using different kind of stone textures - grey, white and black on light grey cement background. 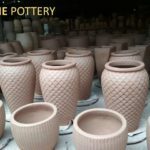 Natural stones are used in the planters in order to strengthen the pots compared to the other types of cement plant pots. 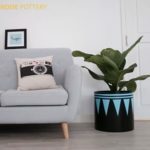 What makes a plant pot a good one? Address: 82/50 Duong Ba Trac St, District 8, Ho Chi Minh City, Vietnam.